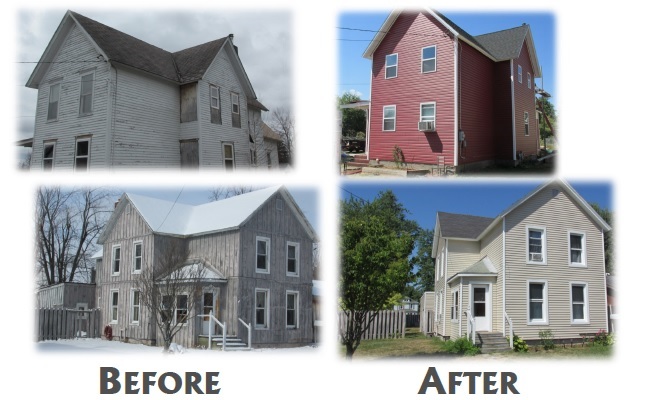 Frontier Housing Corporation's Owner Occupied Rehabilitation Program provides financial assistance to help owner occupants make needed improvements to their homes. 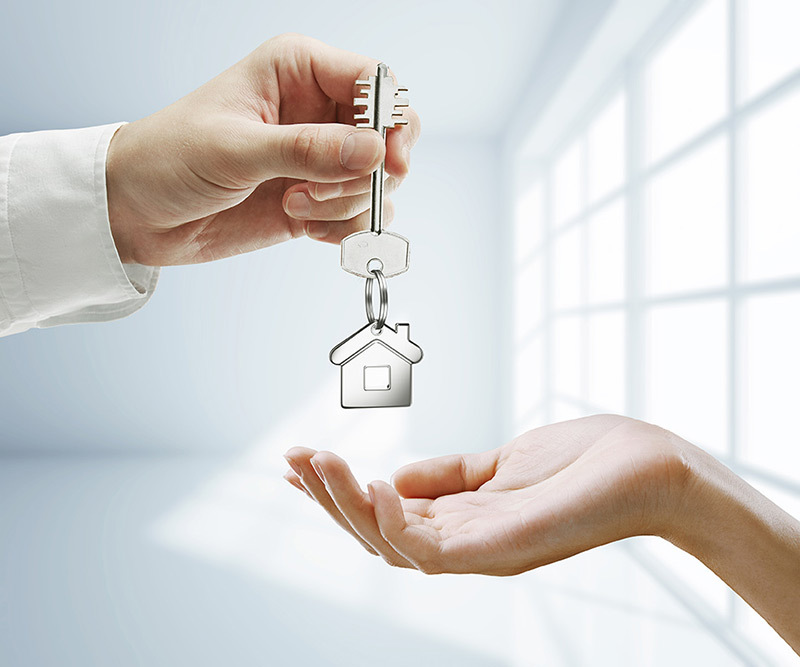 Homeowners must live in one of the following townships in order to be eligible: Brownville, Lyme, Hounsfield, Henderson, Adams, Ellisburg, Rodman, Lorraine or Worth. If you are interested in being a part of our Owner-Occupied Rehab program, please fill out the application below and email it to lisa@frontierhousingcorporation.com or mail it to P.O. Box 56, Dexter, NY 13634. If you have any questions, please call us at (315)965-8150.